We all have our guilty pleasures when it comes to movies that are completely horrible, but we still watch them every time they air on TV. Why? 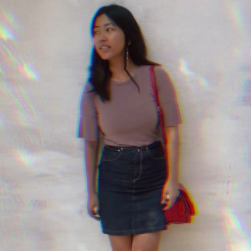 Well, there are always some parts that make us laugh (unintentionally), or make us feel nostalgic, or we do it just to make someone else in the room cringe. If you are one of those, then I'm 100% sure that you would've watched these Bollywood movies and later felt like, 'Why did I waste my time?' Been there, done that. 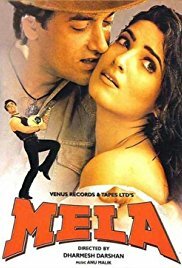 From the cringe-worthy dialogues to the over-the-top acting that Hrithik Roshan showed the world, this movie is absolutely irritating but yet you cannot flip the channel when it comes on TV. Remember the parrot and the dog? Best casting ever! This might be PeeCee's absolute worst movie. She plays 12 different roles in this and Harman Baweja is like a dummy all through. She does get you hooked with some characters and then there is the song, Su Chhe that makes you want to do garba. A little bit of drama and romance, this movie exaggerates everything, but it's definitely a fun ride once you get into the zone. Sheila Ki Jawani definitely gets us with her moves in this movie! Nothing but that and maybe Akshay? It's so absurd that you can't help but laugh. Copy of the Hollywood movie, Bruce Almighty, the makers really thought they could make a better Indian version of it and they were wrong. But we can't deny how funny Salman Khan was (again, unintentionally) and that definitely lightens up your mood. 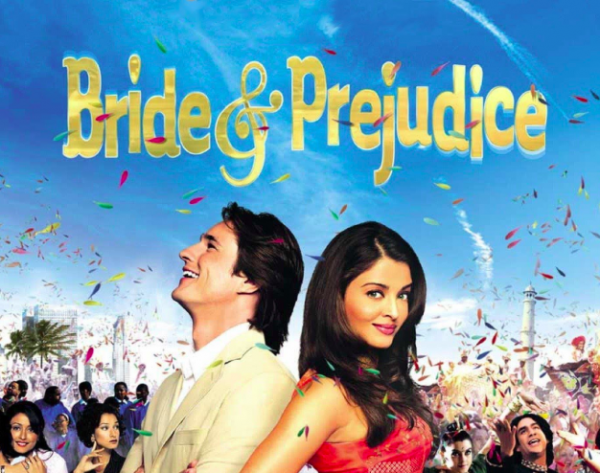 This ain't 'Pride and Prejudice', but 'Bride and Prejudice - the twisted Hindi version of the Jane Austen book. Director Gurinder Chadha thought Aishwarya Rai would slay the role but that really didn't happen. Well, even though we were totally annoyed with Aishwarya's accent, Mr Darcy (Martin Henderson) was lovely! 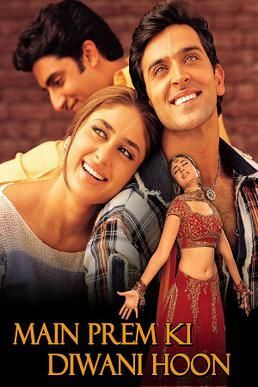 One of Tushar Kapoor's biggest flops that we actually consider watching because of Kareena Kapoor! Why can't we stop watching these movies, do you agree that they're so bad that they're good too?